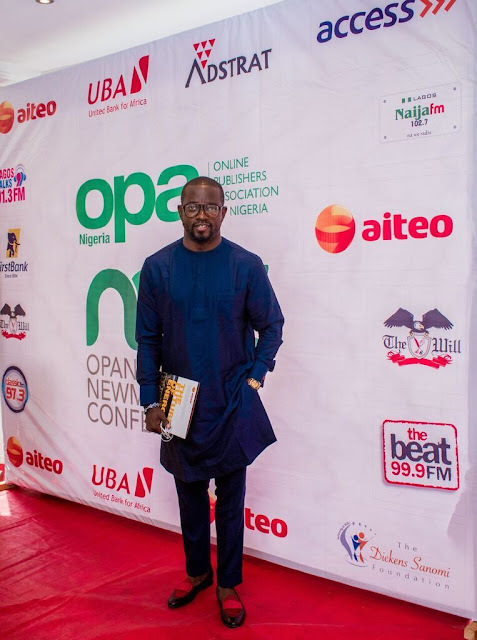 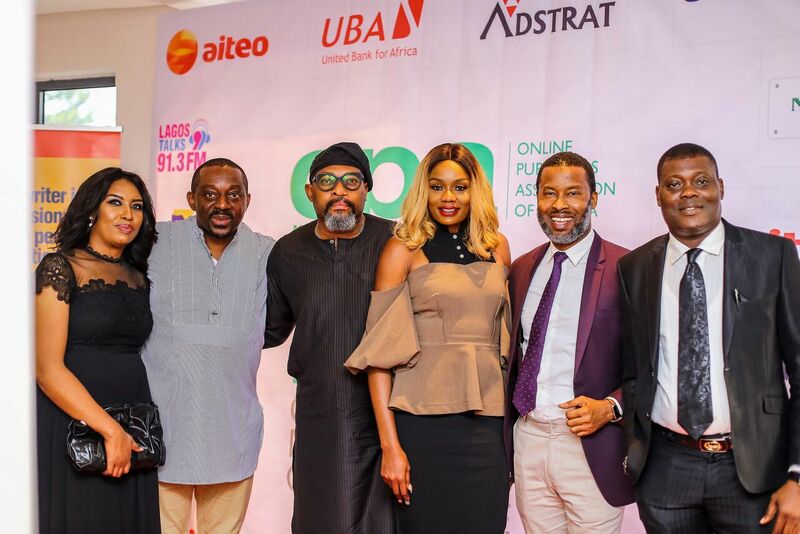 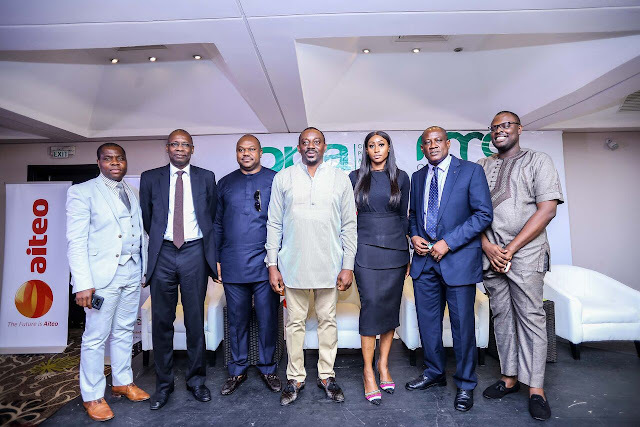 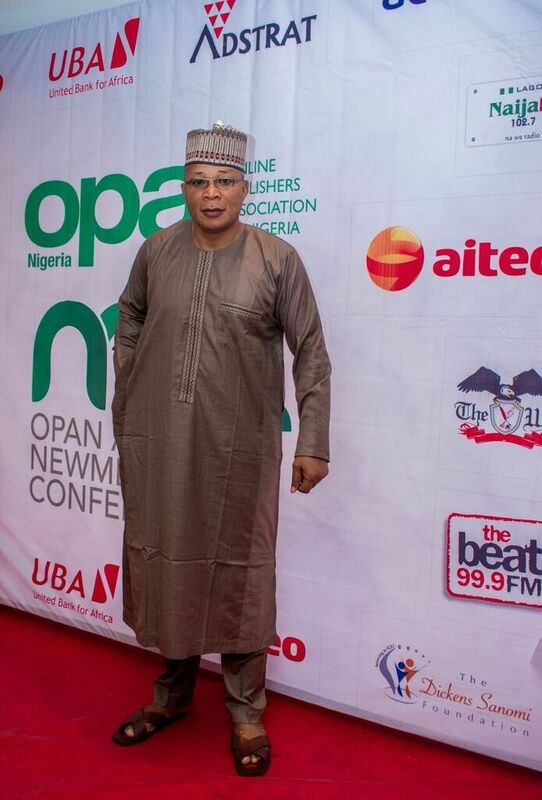 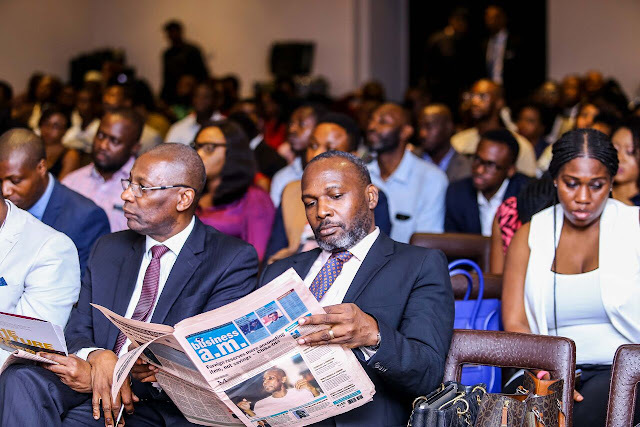 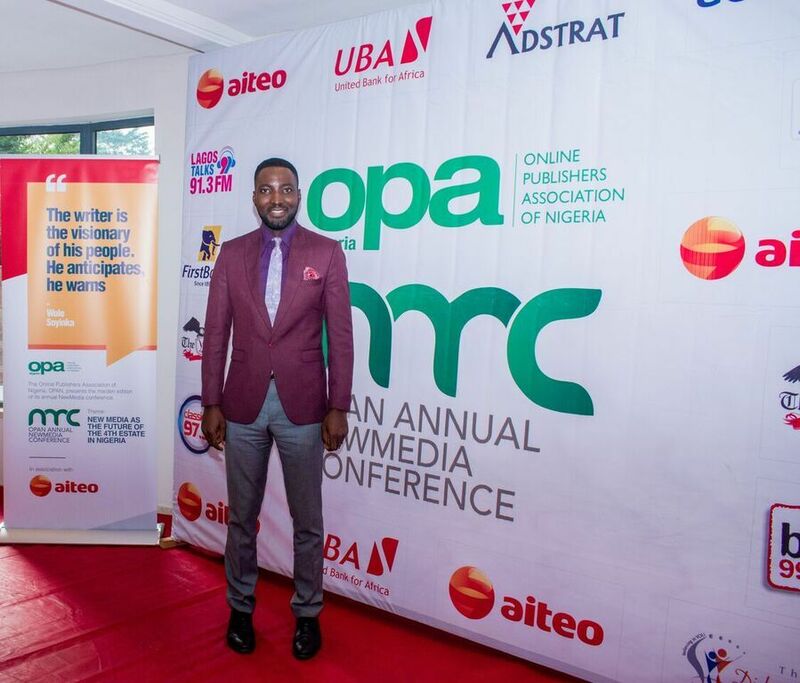 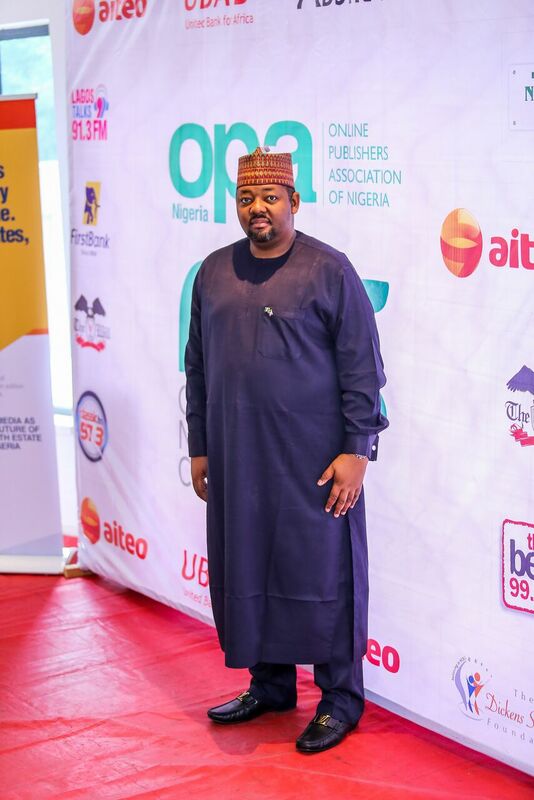 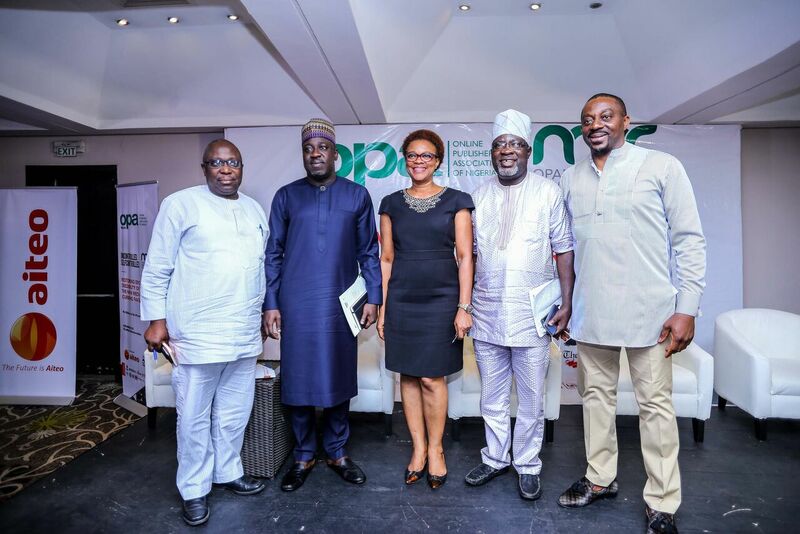 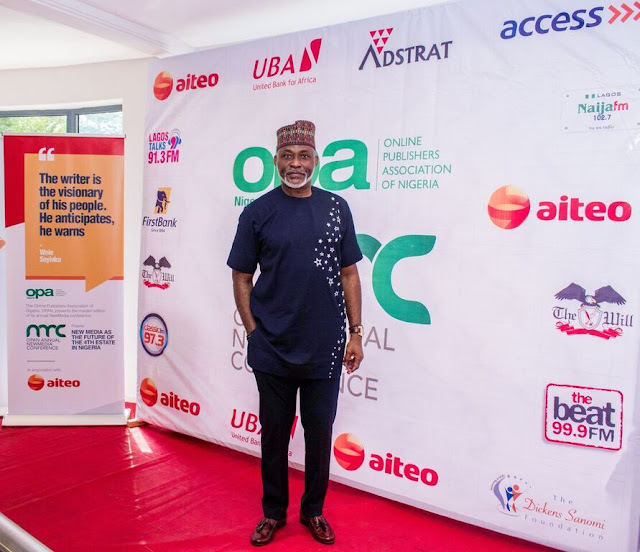 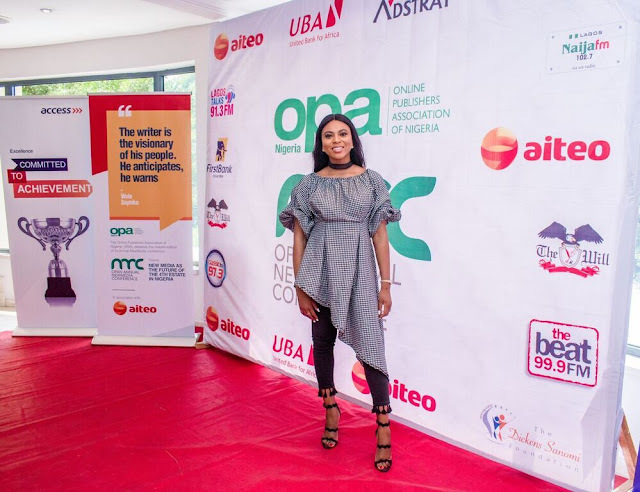 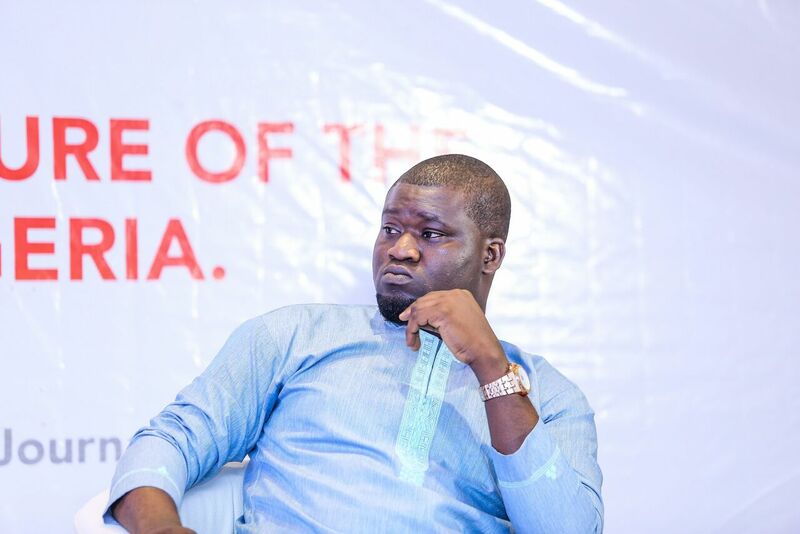 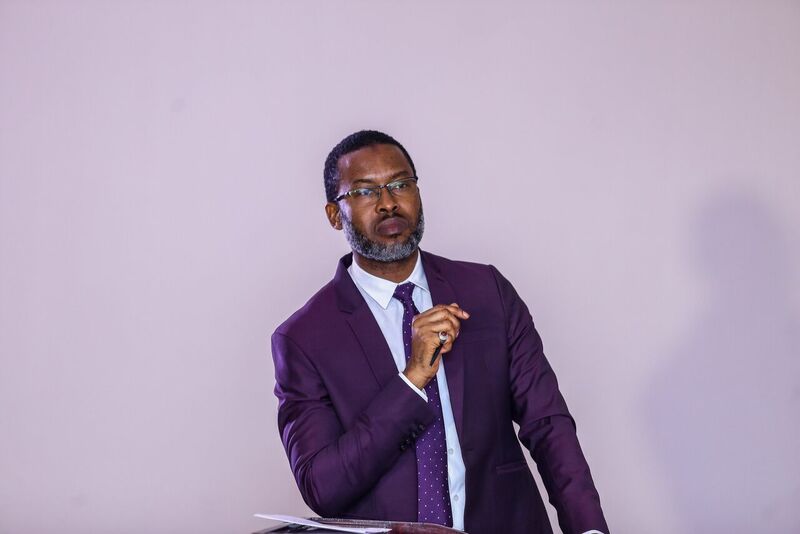 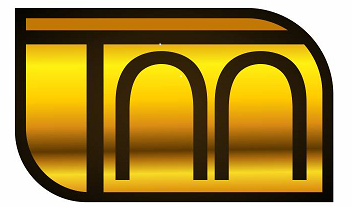 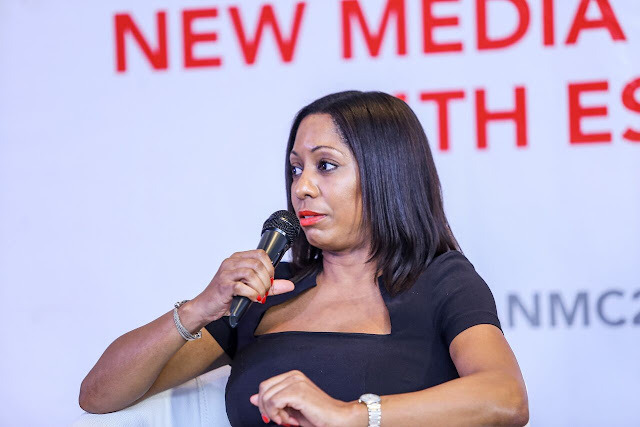 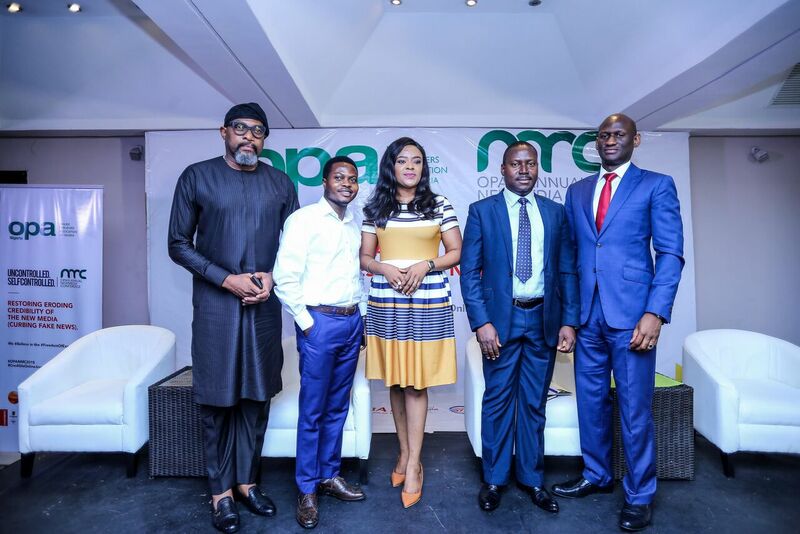 The Online Publishers Association of Nigeria, OPAN, Nigeria’s premier association of digital/new media publishers and entrepreneurs held its maiden Annual New Media Conference (#OPANMC2018) on February 6, 2018 at The Wheatbaker hotel in Ikoyi-Lagos. 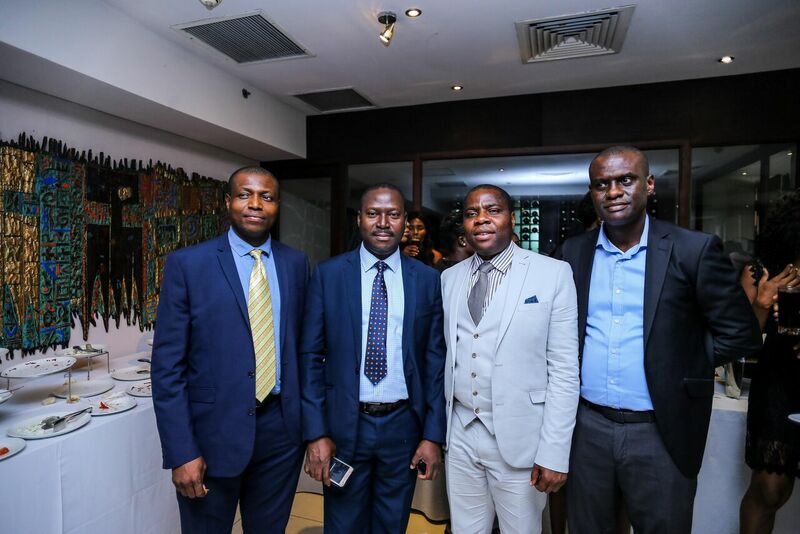 Alpha African Advisory, Chude Jideonwo - Founder of Joy, Inc., Ismaeel Ahmed, Senior Special Assistant to the President (Social Investments), Hakeem Adeniji-Adele - Chief Technology Officer at Microsoft Nigeria, Ono Bello – New Media Entrepreneur, Founder, OnoBello.com, Makinde Azeez – Founder, Naijaloaded.com, Olubukola Karibi-Whyte- CEO & Founder, Robert Taylor Media Ltd., Bode Olatoye - CEO at WebCoupers, Charles O’Tudor – Founder, ADSTRAT and Jehu Omoruku – CEO, Gold Touch Technologies Ltd amongst several others. 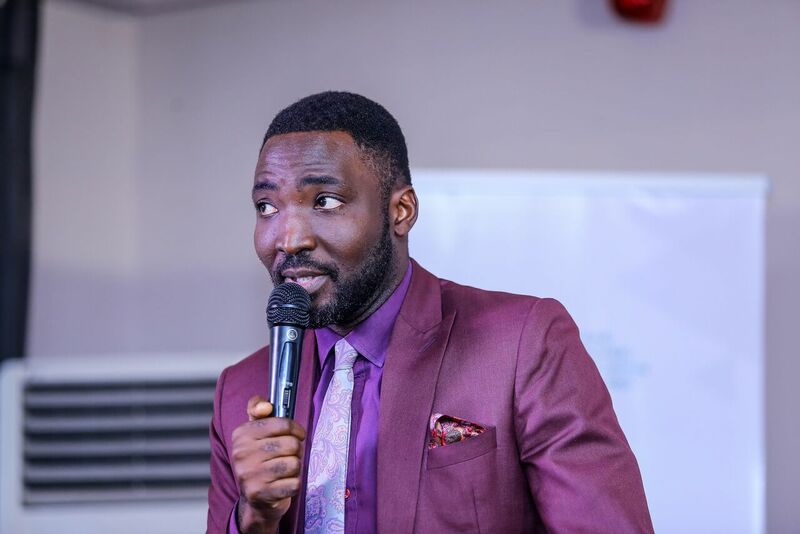 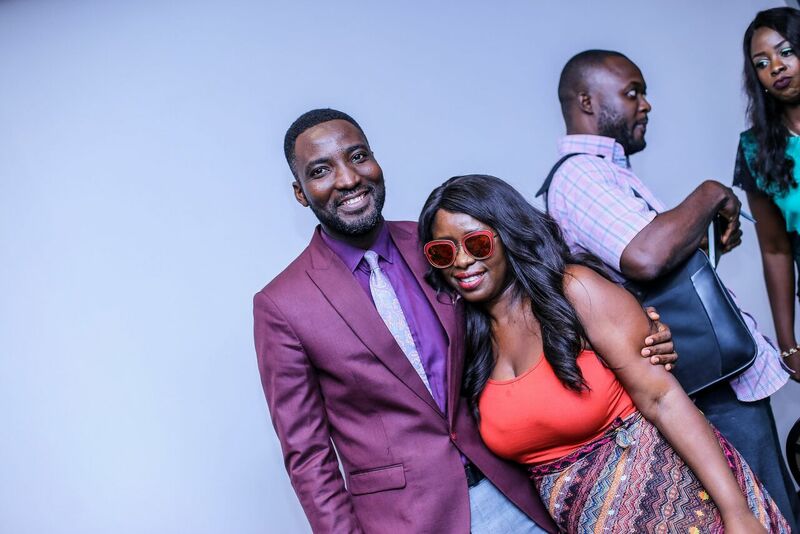 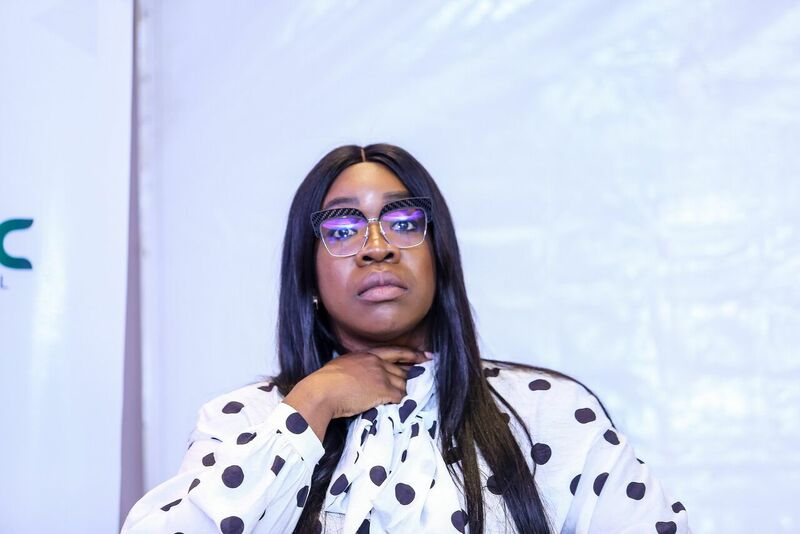 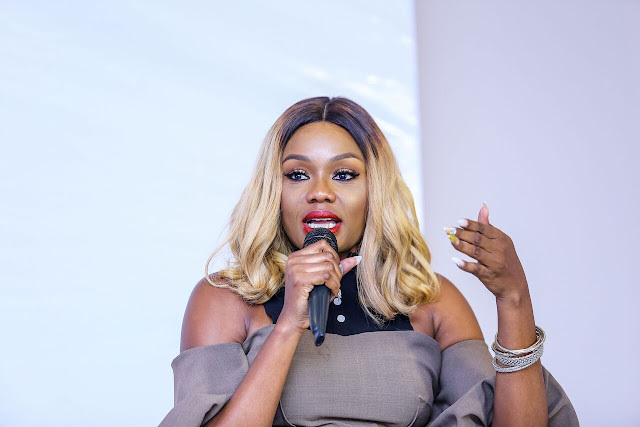 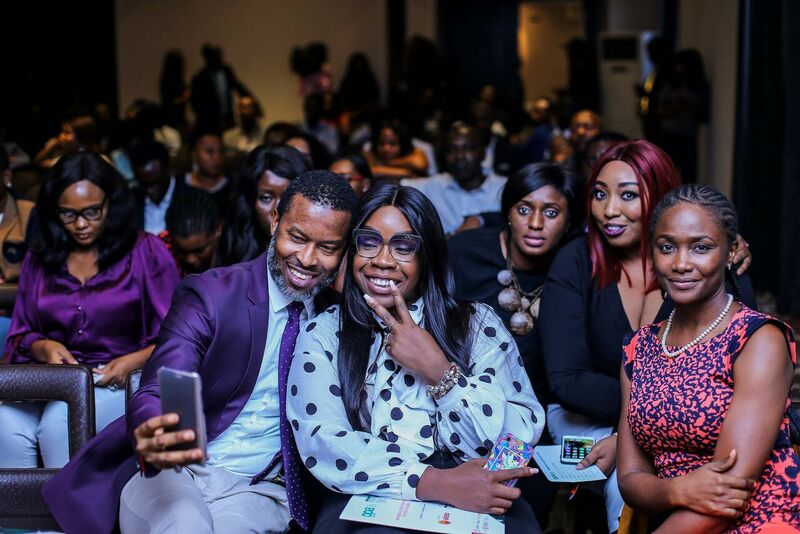 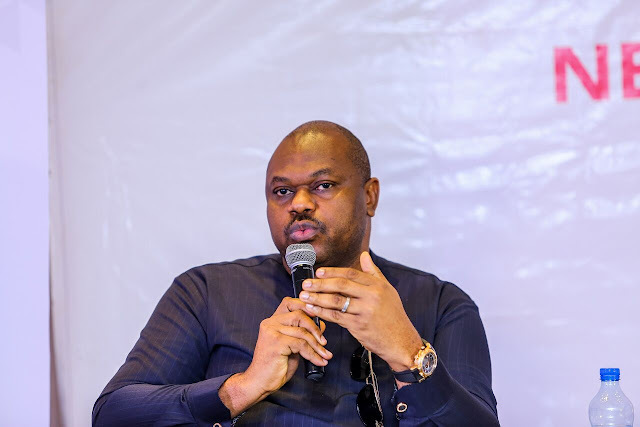 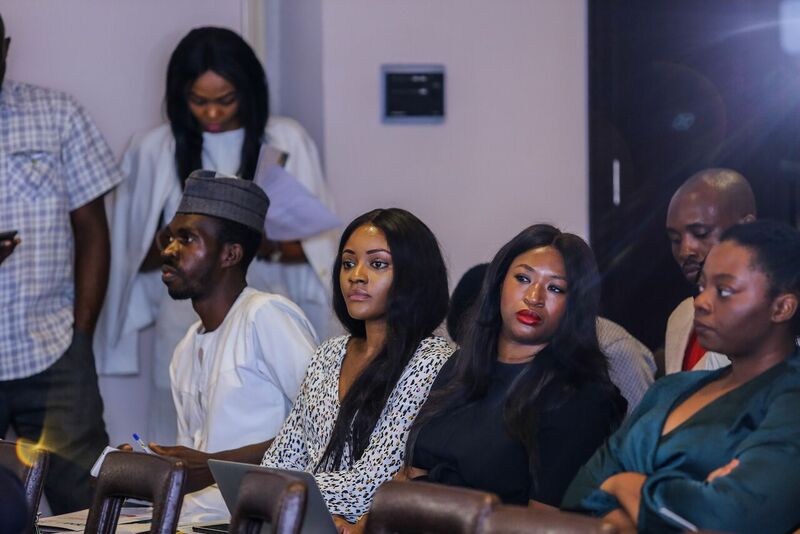 Moderators of the different discussion panels were Sulaiman Aledeh – Former Channel TV Anchor & Founder Aledeh.com, Yomi Owope - TV/Host & Communications Specialist, Titithedynamite Oyinsan – Host WakeUPNigeria Breakfast Show and Veronica Odeka - Founder, Vane Style. 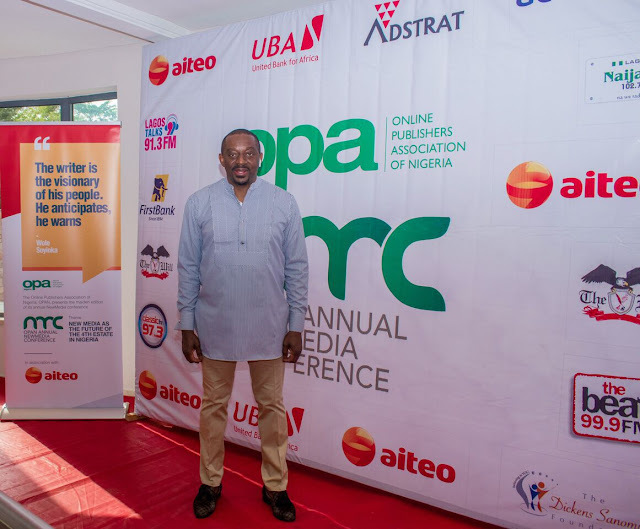 The one-day interactive conference gathered together New Media practitioners – publishers, bloggers, PR consultants and social media influencers for the first time, who engaged in discussions centered on the conference’s theme “New Media As Future of the Fourth Estate”.